I like to think of myself as a rescuer of fabric. Bolts and remnants waiting to become something beautiful that little boho girls wear in the course of their lives. Twirling, catching frogs, reading books, and hugging their mommies. Fabrics that breathe and move and metamorphose, just like the wearer. I had a great day rescuing fabric today. I spent the afternoon with my sister and her husband moseying through antique stores. 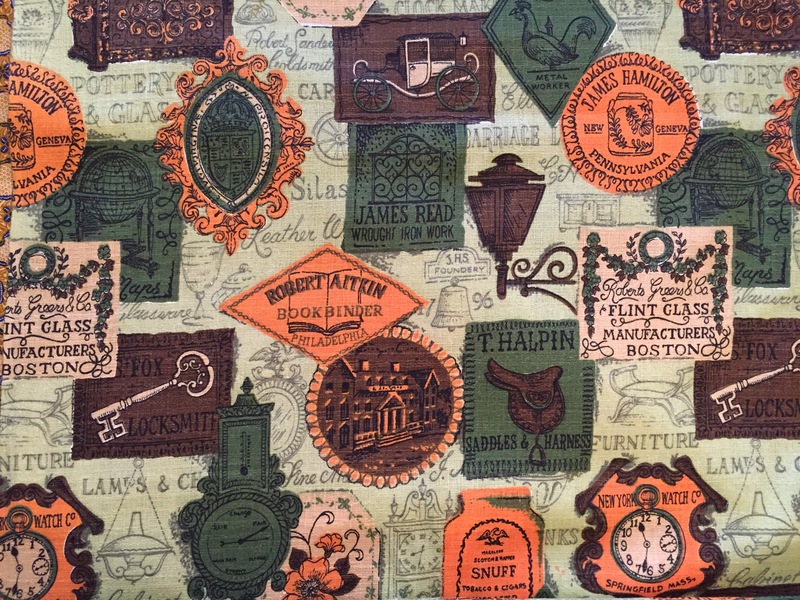 I love finding vintage and antique fabrics in these places. I always wonder what the original owner intended to make with it and if somehow it will become that very thing. 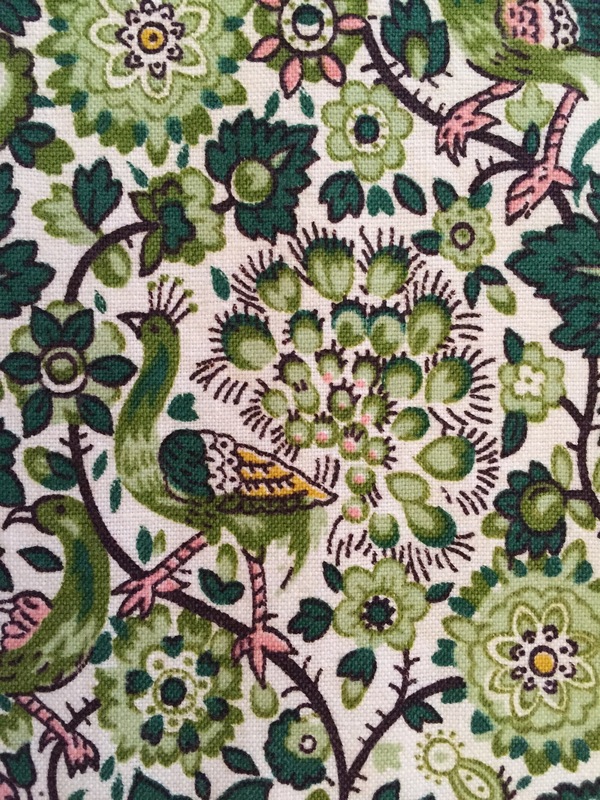 I found this wonderful remnant of fabric with the prettiest little green peacocks on it. My sister found this fantastic bolt of mid-century modern fabric that I’m in love with. She’s got a great eye and I wish she lived closer so we could do this more often. 8 ½ luxurious yards of it! Every detail is just perfection! And then I came across this exotic piece of fabric from Indonesia. 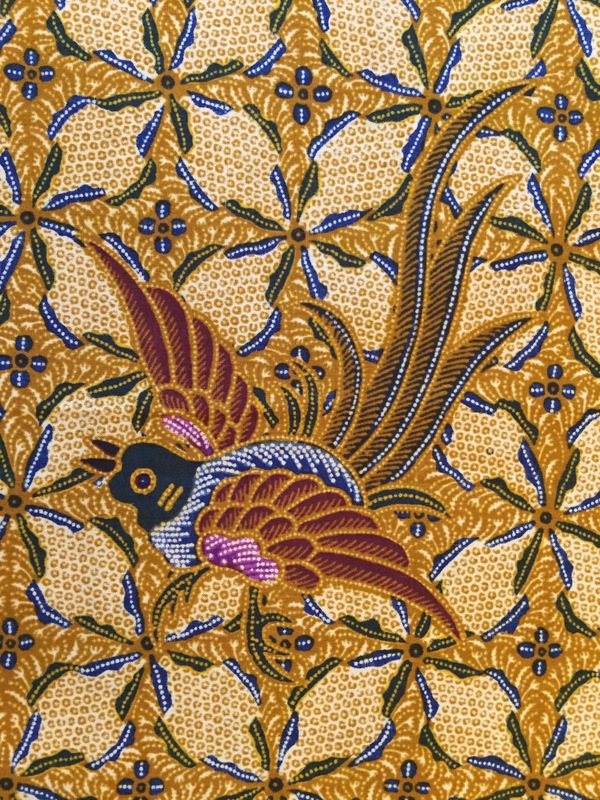 It’s a beautiful batik by Danar Hadi with birds and flowers on it. What do you think they should become? Rompers? Skirts? Flutter sleeve dresses? Should I add some antique lace or leather braids? So much fabric… so little time!!! !